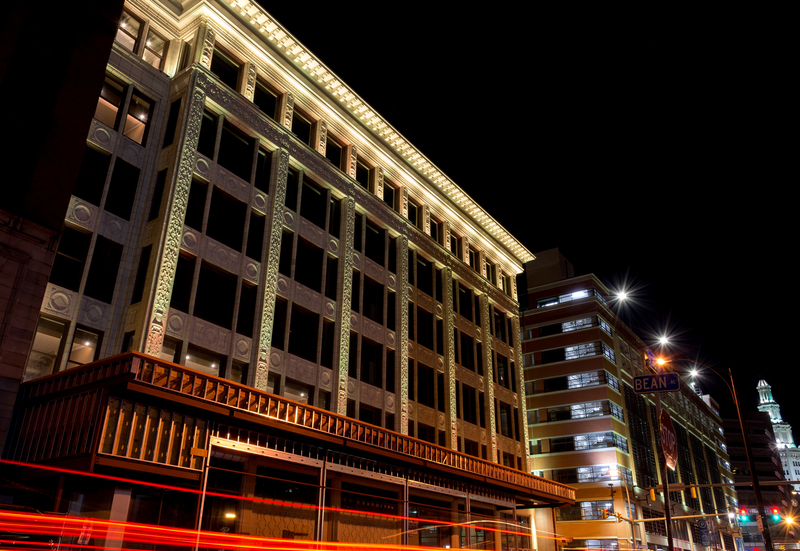 CURTISS HOTEL OFFERS COMPETITIVE COMPENSATION AND BENEFITS PACKAGES. AVAILABLE POSITIONS ARE LISTED IN THE FORM BELOW. DUE TO THE LARGE NUMBER OF APPLICANTS, PLEASE DO NOT CALL US REGARDING EMPLOYMENT. PLEASE DO NOT APPLY MORE THAN ONCE! By signing below I certify that all the information on this application, my resume or supporting documents is complete and accurate to the best of my knowledge. I understand that any falsification, misrepresentation, or omission of any information may result in disqualification from consideration for employment or, if employed disciplinary action, up to and including termination. Curtiss Hotel is an equal opportunity employer. All information sent through this form will be used for employment purposes only and is kept strictly confidential.